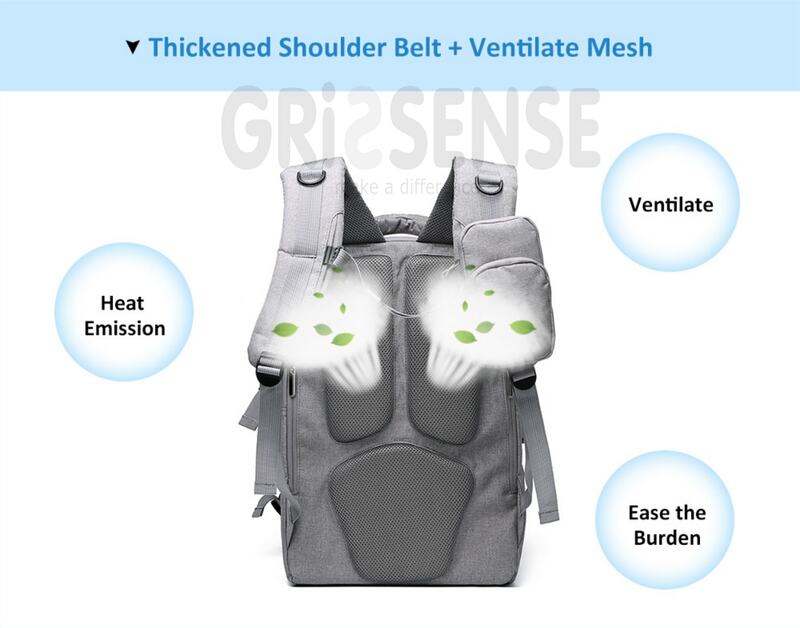 - Thickened shoulder belt and ventilate mesh back, human engineering design, effectively ease the burden. 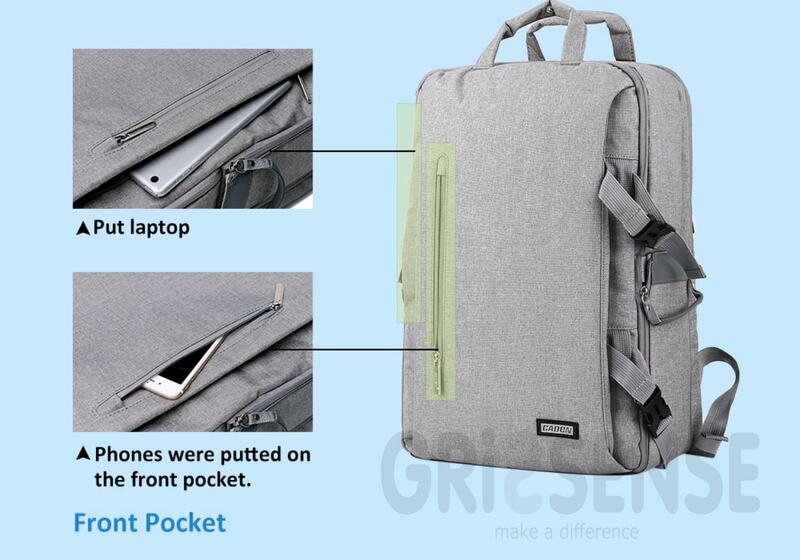 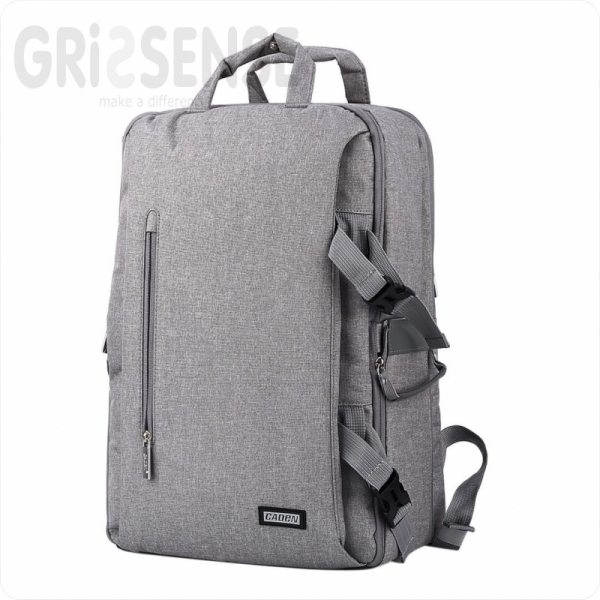 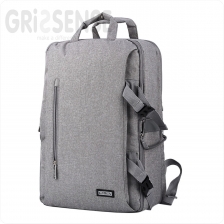 - 17 independent inner spaces, the back pockets for 15.6 inch laptop, pad, smartphones, it can also carry a tripod. 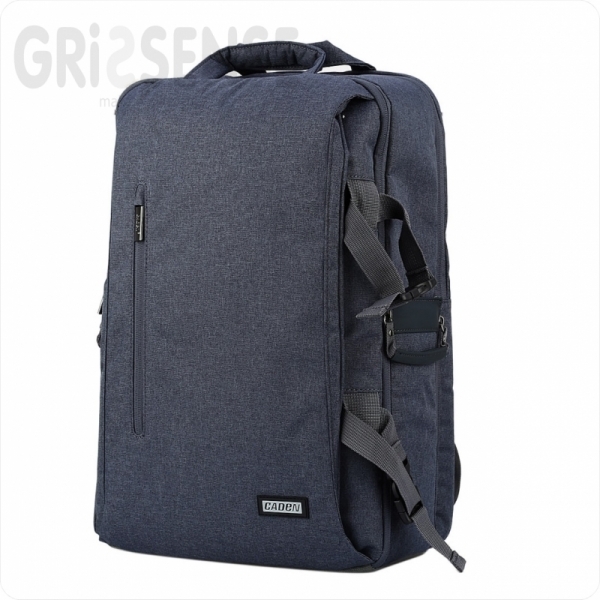 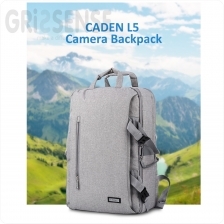 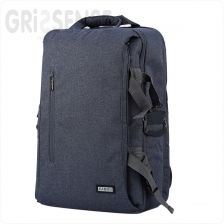 - With stout canvas and sponge filler material, security, shockproof and waterproof, an excellent backpack to protect your camera. 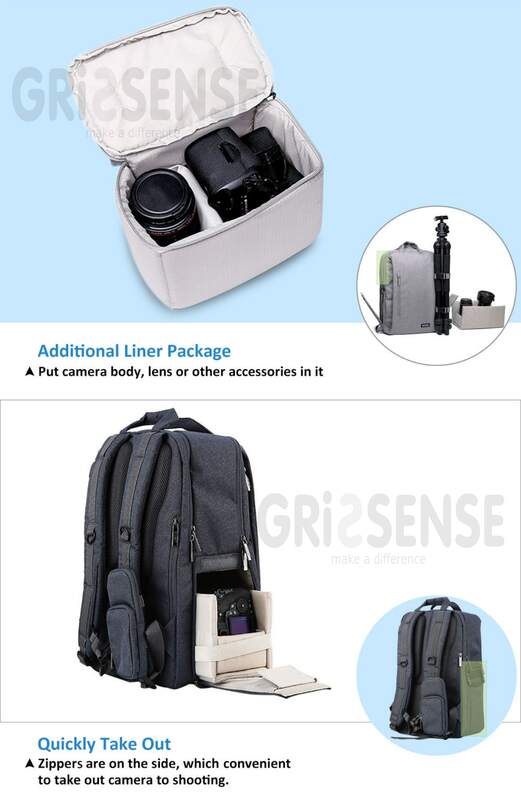 - With a additional bag, you can put camera body, lens or other accessories in it. 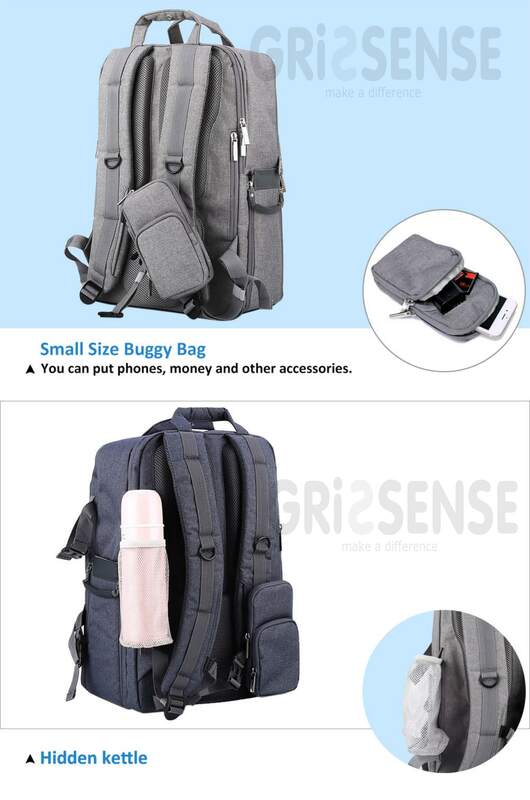 - A hidden kettle or umbrella string bag, and a portable wallet on the shoulder belt. 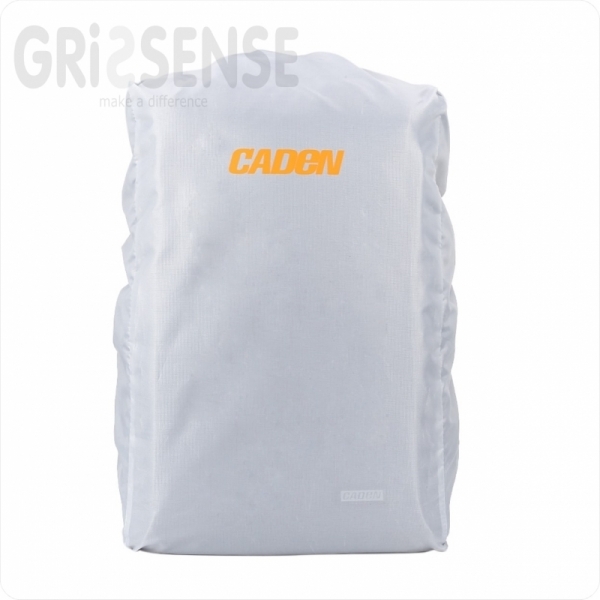 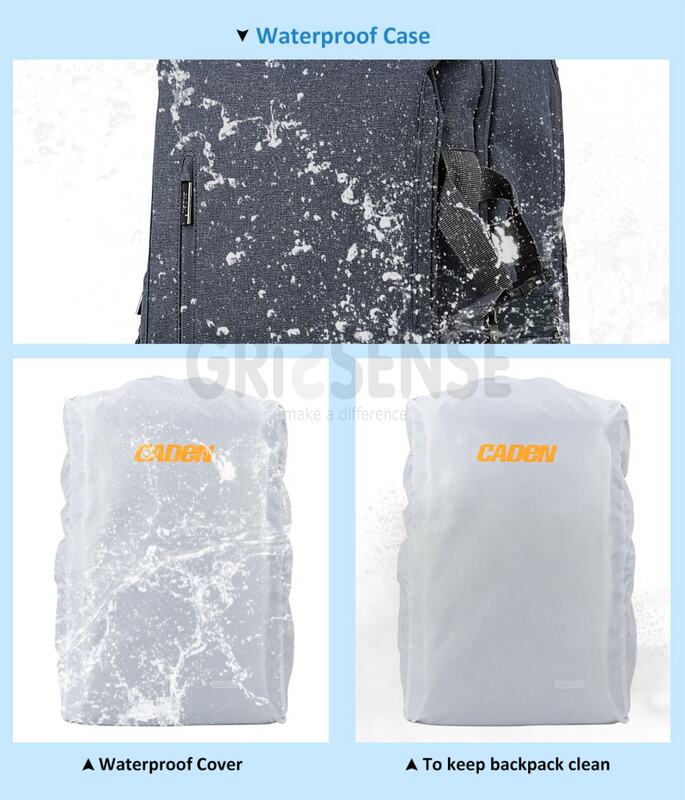 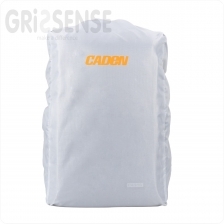 - With a waterproof cover to keep backpack clean. 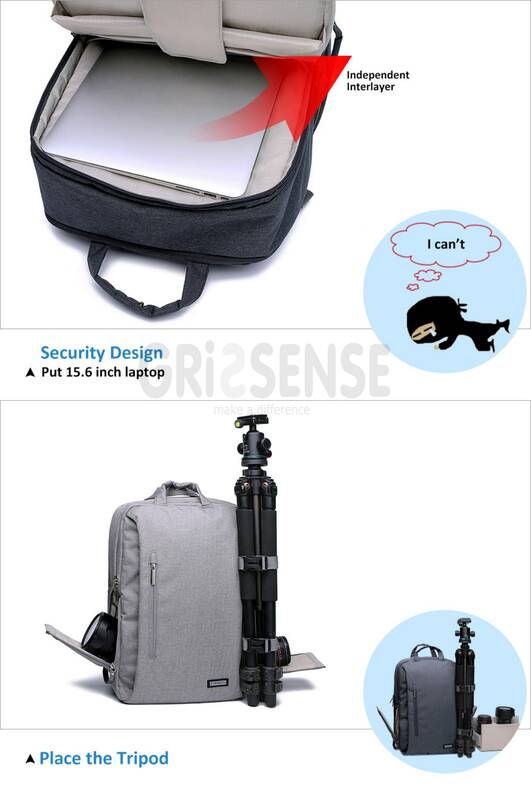 - The package list only includes a camera backpack and a waterproof cover.